Let our design team create your perfect outdoor living space! Our skilled craftsmen will turn your dreams into reality! We will keep your landscape looking its best and ensure the health of your plants for years to come! 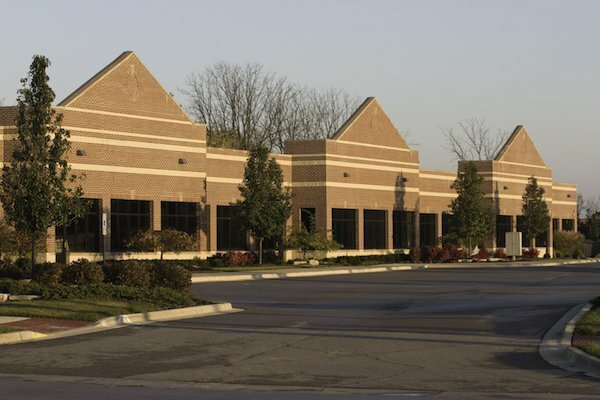 We offer a full line of commercial landscape management services with an eye for detail, so you can keep your eye on the bottom line, and not worry about maintaining your property. Let us take care of your landscaping needs so you can spend more time running your business. 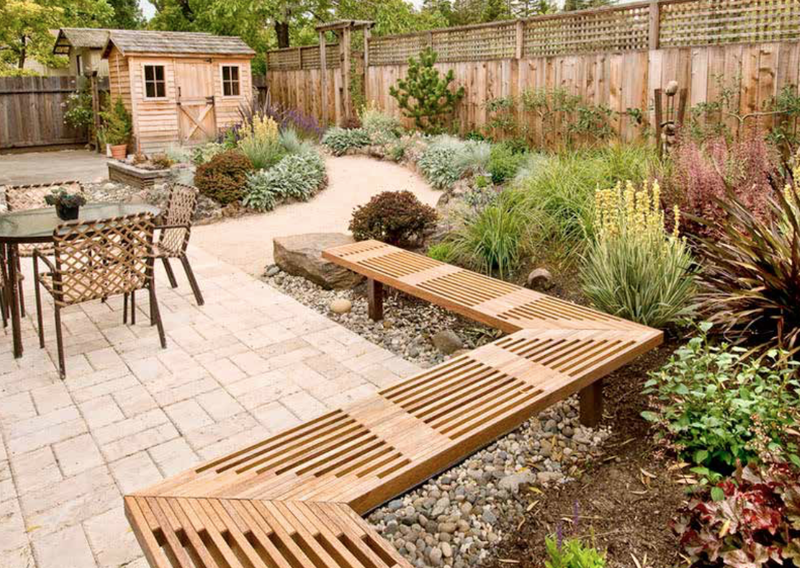 Your home’s landscape should be a source of pleasure and relaxation, not worry and stress. We create and maintain beautiful outdoor living spaces for you to enjoy with family and friends. Spend more time with your family and leave the dirty work for us!